There are plenty of things to do in Vancouver throughout the year, including local events, sports games, and festivals from film to music to culture. 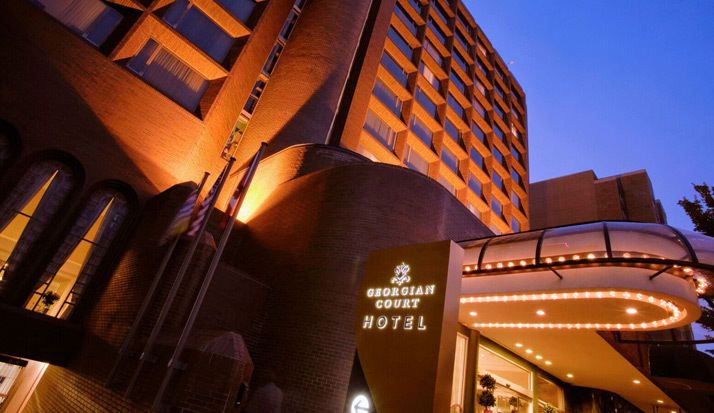 At the Georgian Court Hotel, we’ll keep you apprised of the best things to do during your stay. 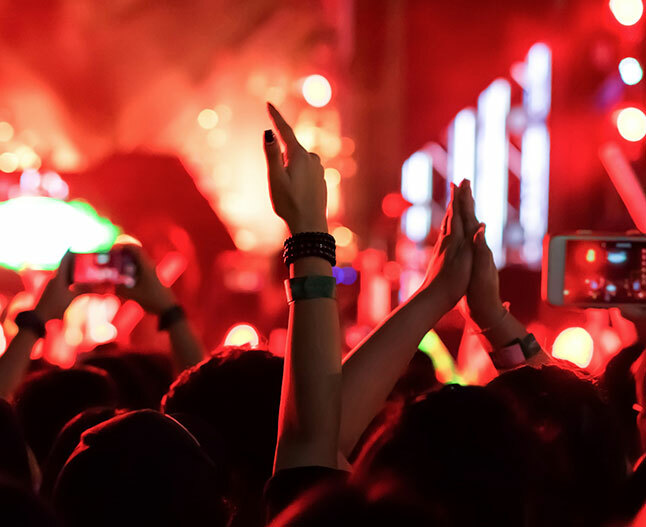 Our staff are on top of the newest, most popular events in Vancouver and are ready to provide recommendations, directions, and other concierge services to help you make the most of the city. Vancouver is home to sports all year long, and the Canucks hockey games, are one of the biggest draws of the city. 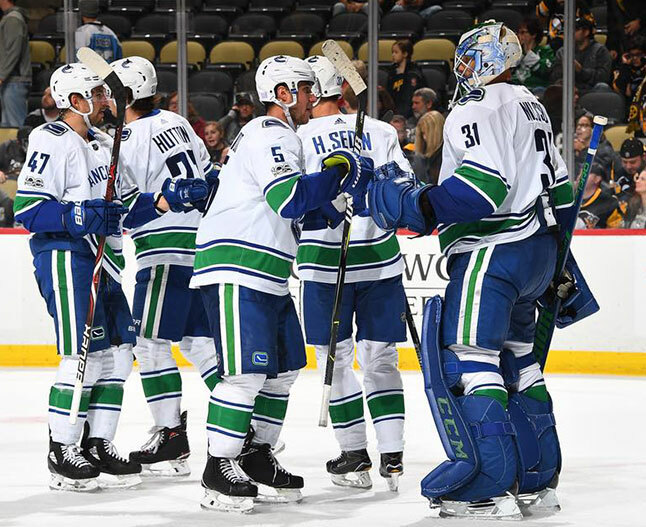 You’ll know the hockey season has begun once you see blue Canucks jerseys lining the streets in early October. For the passionate sports fan, the Georgian court is conveniently located a stone’s throw from Roger’s Arena. From U2 to Madonna, all the biggest names visit Vancouver’s Roger’s Arena and BC Place Stadium and, located right across the street, the Georgian Court Hotel is right in the heart of the best concerts and events. 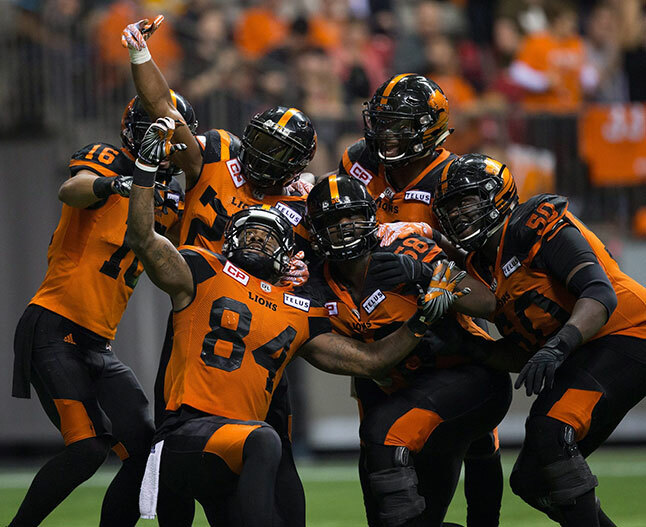 Kicking off their season in the early summer, the BC Lions are Vancouver’s local football team, and their games are an exciting way to spend an afternoon. Check out a Lions home game at the BC Place stadium, just across from the Georgian Court Hotel. For soccer fans, Vancouver is a great city to catch a game. 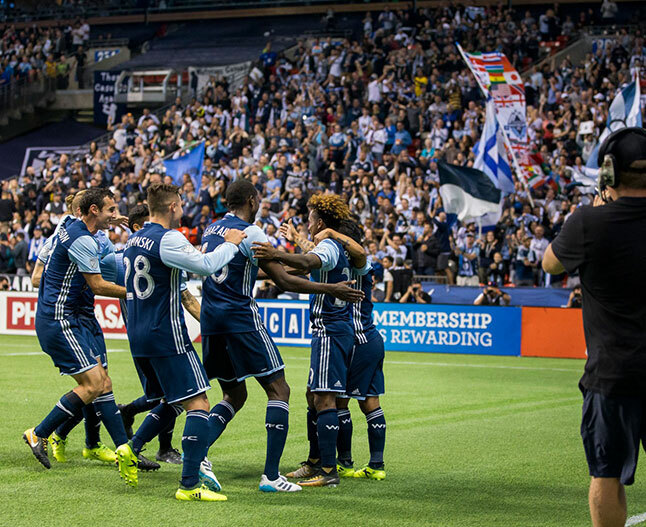 The Vancouver Whitecaps FC are Vancouver’s major league soccer team and were the first Canadian team in 2012 to qualify for the MLS Cup Playoffs. The Whitecaps games are packed with fun and excitement for the whole family. Catch a home game at BC Place Stadium, located just steps from the Georgian Court Hotel. 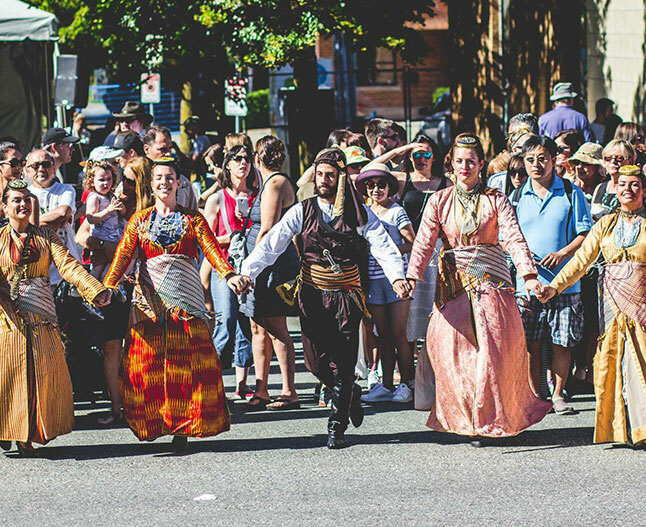 Throughout the year, Vancouver is host to an array of exciting cultural festivals, such as Greek Days (June), Italian Days (June), Chinese New Year (February 18), Canada Day (July 1), and more. 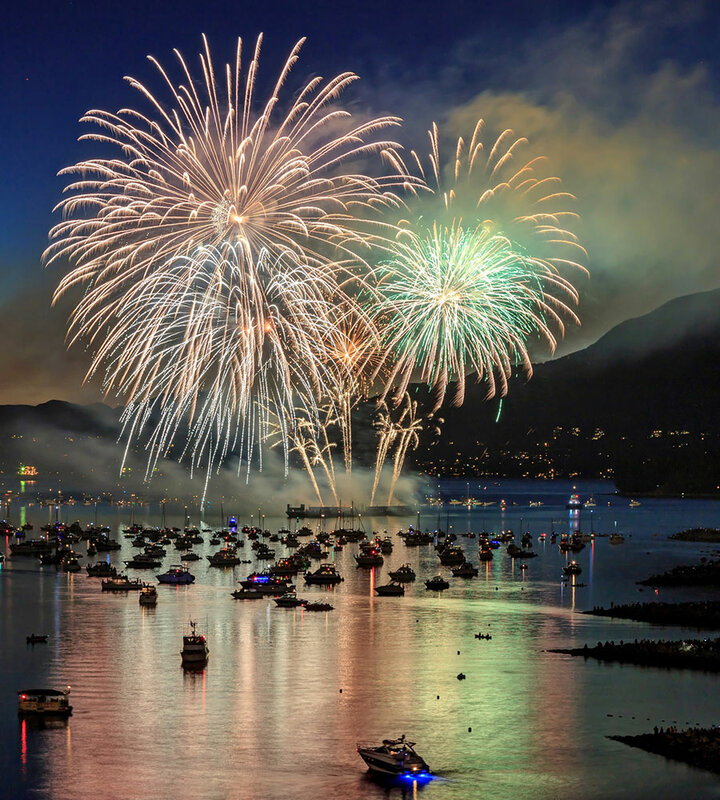 Visitors to Vancouver can expect huge firework displays for Canada day, while other cultural festivals such as Italian Days and Greek Days involve whole neighbourhoods roped off for music, food stalls, performances and more. Shakespeare fans will not want to miss the summer event. 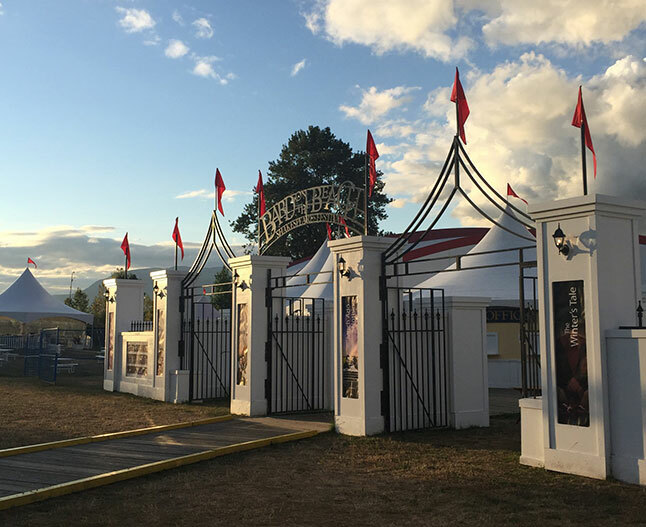 Enjoy a West Coast twist on the classic Shakespeare in the Park with the city’s Bard on the Beach Festival, which runs all summer long. 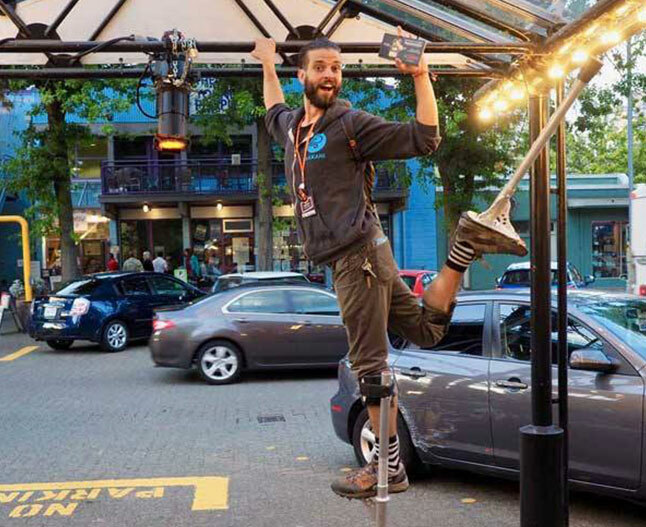 Come in September for the Vancouver Fringe Festival, a ten-day spectacular of theatre, comedy, and performance. Taking place all across the city, this festival is all about drawing outside the lines and exploring theatre in every shape and form. 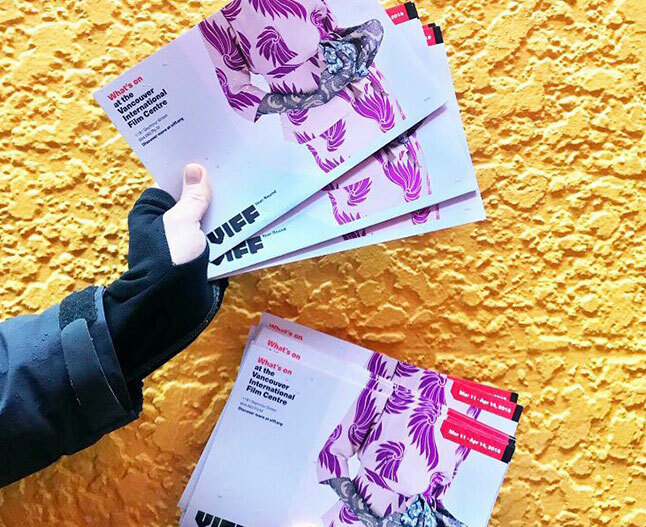 Each July, you can also partake in the Vancouver International Film Festival (VIFF) featuring some of the best cinema from Canada and across the world. The festival involves film screenings, creator talks, and other fascinating film events. Festival goes late September into early October. 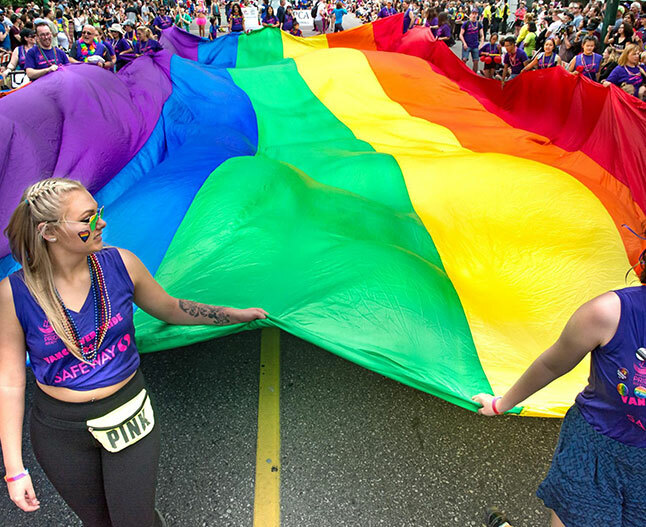 Every August, the city hosts the annual Vancouver Pride Festival, one of Canada’s largest Pride celebrations and most colourful Vancouver events! Filled with costumes, music, parties and a lively parade, the festival is a huge LGBTQ+ event presented by Vancouver’s pride society. The next festival will take place August 5, 2018.